Fourteen participating teams will hold a 2-round tournament, each team will play with other teams (at home and away). In the end of the regular season, the 8 best teams of the League will play in the playoffs, where the title holder will be determined — all the series will be held up to three wins in the 2-2-1 scheme. 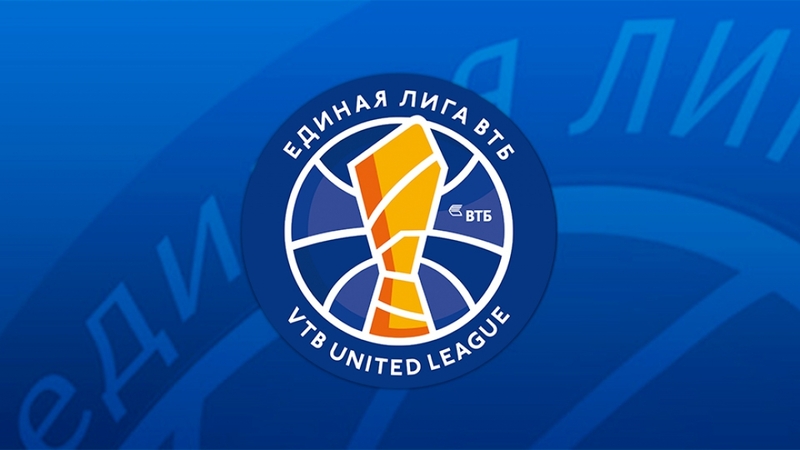 The calendar of the regular season of the United League is available on our website in the Tournaments section. We would like to draw your attention to the fact that changes in the calendar are still possible in connection with the participation of the teams in the European Cup tournaments. «When compiling the calendar, the League management took into account the interests of all the participating clubs and tried to make the schedule more balanced,» - said Ilona Korstin, League's general director, - “It was also necessary to check with the windows of FIBA, the matches of the National teams. Currently there are 14 teams in League, which means there will be more games as well, but we still reserve the opportunity to hold the traditional VTB League Star Match on 16-17 February. The season starts with a exiting game of two top teams «Locomotive-Kuban» and «Zenit”, which will be held on October 5 in Krasnodar. It promises to be a breathtaking show.